Model: Small and convertible. Short summary of Lenovo Yoga 310, well its brother Yoga 300 is also available, but not the topic of this review. In today’s market, almost everyone is rushing for mobility, which in terms of dimensions means smaller cases, which then causes manufacturers to go for trade offs in either performance or thermal management etc. Here I have a 11.6-inch device. It is as small as it can get, weighing around 1.3 kg or so. 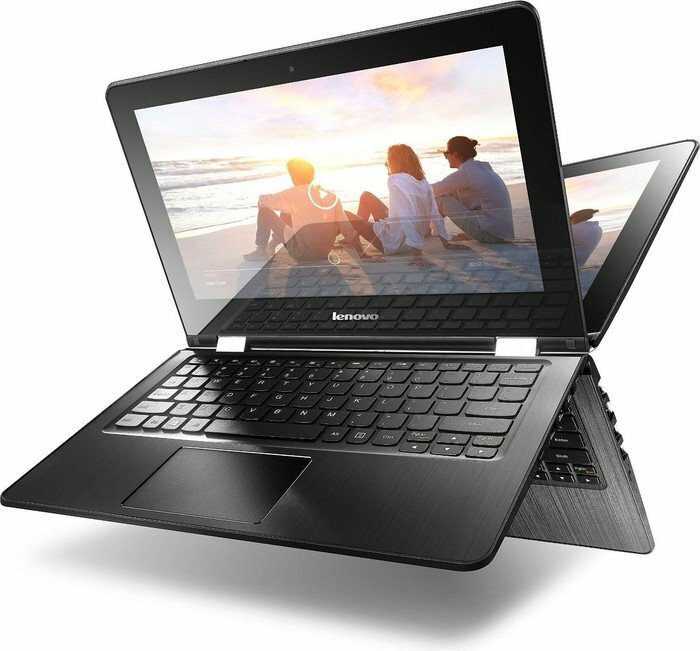 If it were not to be a convertible, I would have called it a netbook back in 2010s. But well, it is a convertible. The real question is, how usable it is. When I do my reviews, my main concern as a user is, how much value I am going to get from the given device. With Lenovo Yoga 310 in my hands, I lower my expectations and think of it as a nice to have or give it to my mum or father for their daily usage. For my editorial works, at home I have a mini-PC connected directly to my display. 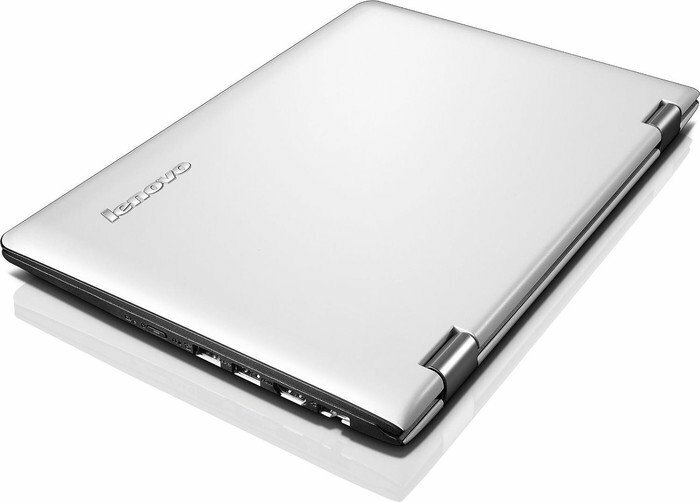 It has a N3160 processor with 8 GB of RAM and 120 GB SSD. 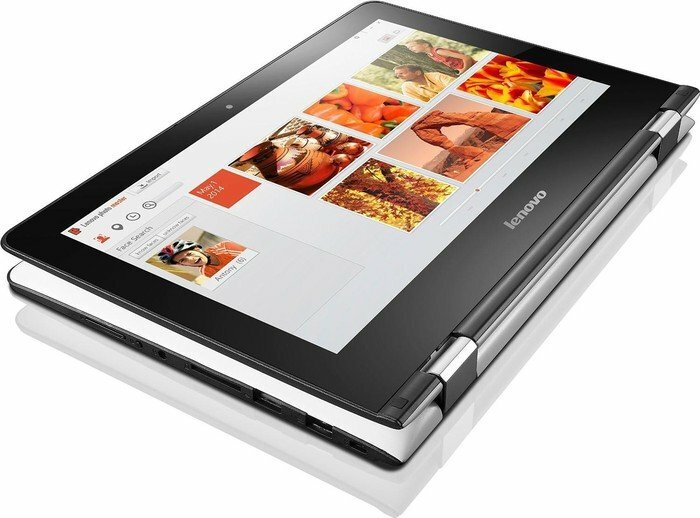 The Lenovo Yoga 310-11IAP-80U2006HSP comes with 4 GB of RAM, 500 GB HDD, and N3360 processor. It’s bottleneck is mainly the HDD and 4 GB of RAM. Is this specs even enough for something? Let me tell you this, if you disable Windows defender, antiviruses, don't run dropbox and disable useless Chrome extensions, you'll get something in your hand. But I definitely suggest to replace the HDD by an SSD, otherwise it will be too slow to even fire up something. With a little bit of waiting time, you can run office programs, watch movies, all the daily stuff you can think of. 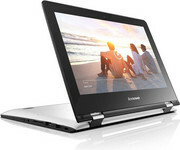 I think Yoga 310 is good for connecting to external displays and running presentations or taking it to meetings to show basic stuff. But operational wise, it is not for hard working, since the system already reaches its limits when a few apps are open at the same time. Maybe you can switch to Opera just to reduce the amount of RAM is being used by the browser, but well, with 4 GB there is not much room to spare. I know, I sound a bit pessimistic. But as I have written, this device is for people that would like to go outside, do some typing or browse the Internet. Speaking of typing, the keyboard is not very satisfactory, so lets call it light typewriting. Would I buy it to my mum? Sure why not. It’s price tag is around 400$, it can fit in a bag, 1.3 kg of weight can be considered light. So, she will definitely use it. 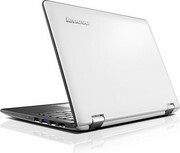 Here comes the question, if all I can do is basic stuff, should I go for a Chromebook instead? Well, that is a choice you have to make. I am always in the middle and can't make a pick. 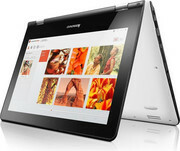 I am close to picking ChromeOS, because, well, it won't cause much of a trouble. With Windows 10 used with 4 GB of RAM, I can already hear my mom complaining how slow it is and she does not want to use it that much.